The need for comfort and a space to call their own. A gentle nudge from you sways LEAF grow from side-to-side. Movement so calming, they may just start snoozing. And if they do? No problem. Adjust the seat to the recline level they love best. 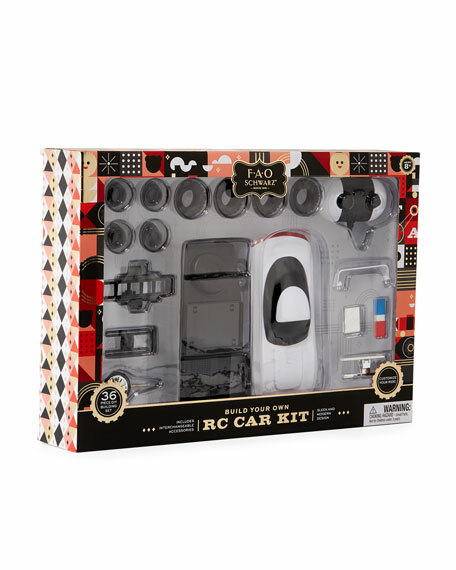 Your baby will adore it. 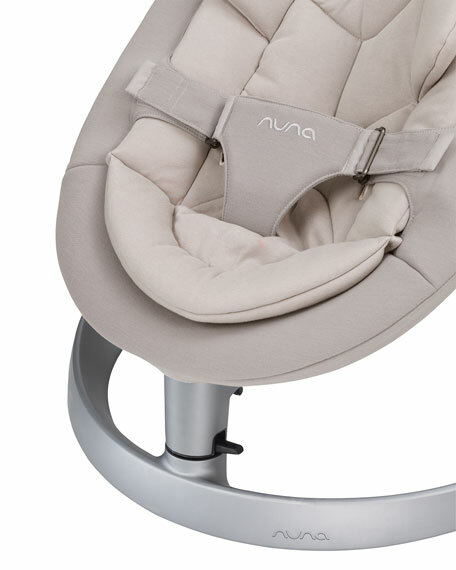 Nuna LEAF Grow Bouncer Seat. Cozy organic infant insert easily removes as baby grows. Removable seat pad with three-point harness transitions to toddler seat. Three recline positions for a customizable snooze. Move up. Down. And sway everywhere in between. Toy bar with plush toys included with purchase. 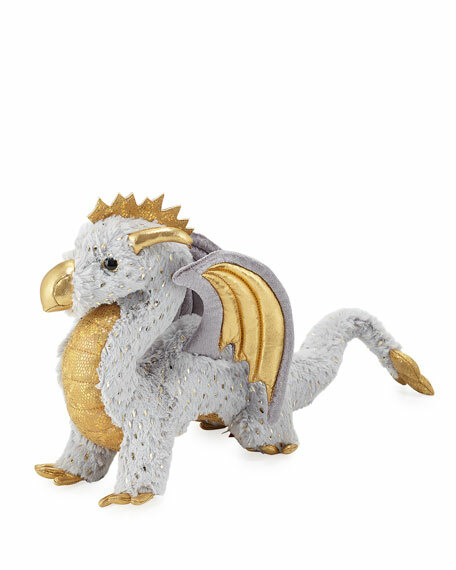 Suitable for birth to 130 lbs. 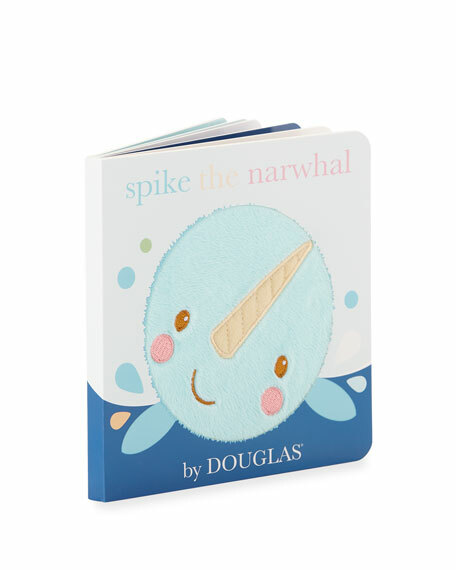 17.7"W x 28"D x 28.7"T.
Spike the plush Narwhal now comes to life in book form! 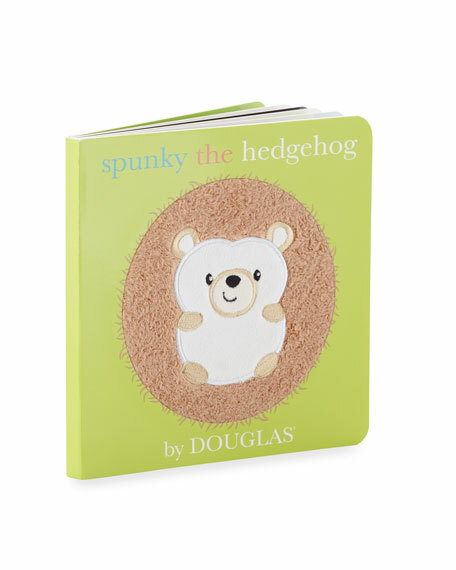 Ten pages of toddler fun with high-gloss pages, soft fabric insert on cover and adorable story line! For all ages. 6"Sq. Coated cardboard. Imported.